About 30 days after receiving advance payment. The steel rail is used to guide the train wheels far forwarding, by withstanding the enormous stress by the wheel when a train passes by, and transferring to the tie sleepers as well. 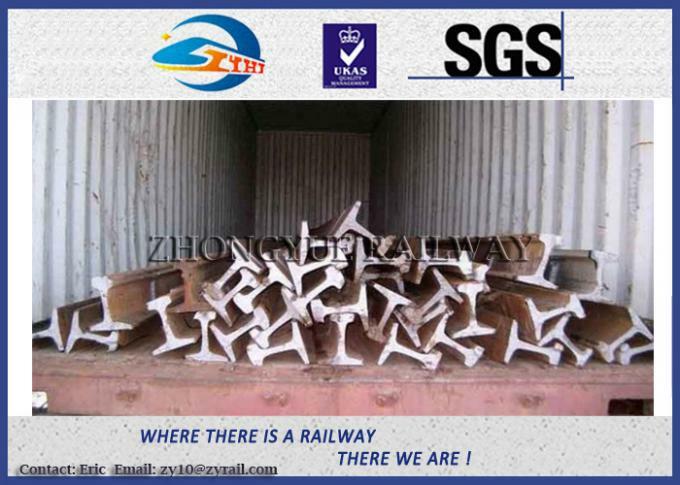 The rail shall provide smooth and continuous rolling surface with least resistance. Generally speaking, the heavier the rails and the rest of the track work, the heavier and higher speed for the train these railroad tracks can carry. At electrified railway or automatic block sections, the railroad rail can also be used as the railroad track circuit. 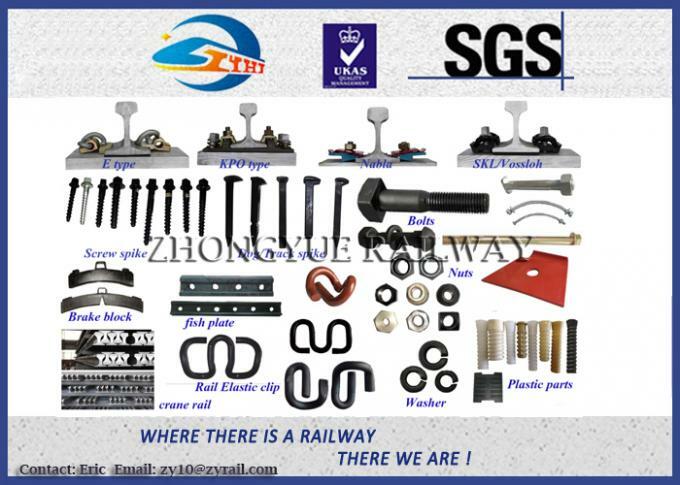 Due to high quality and competitive prices, our rails have been exported to over 50 countries, including America, Brazil, Canada, Germany, Britain, Spain, Belgium, Poland, India, Thailand, Malaysia, and Sudan, etc. 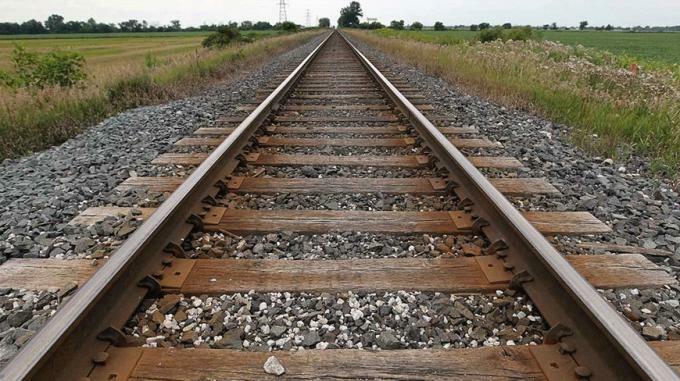 In order to ensure better quality, the steel rails have to undergo various tests, such as chemical composition test, tensile strength test, hardness test and drop weight test. The light rails are mainly used for laying temporary hauling tracks in forested areas, factories, mines, and construction areas. As an experienced manufacturer of light rail in China, we can provide high quality GB standard light rails at low prices. 1. Used under traveling wheel of various cranes such as overhead crane, gantry crane, portal crane, launching crane, flat car, girder carrier, etc. Note:Infomation listed above is for reference only, please contact us for safe. 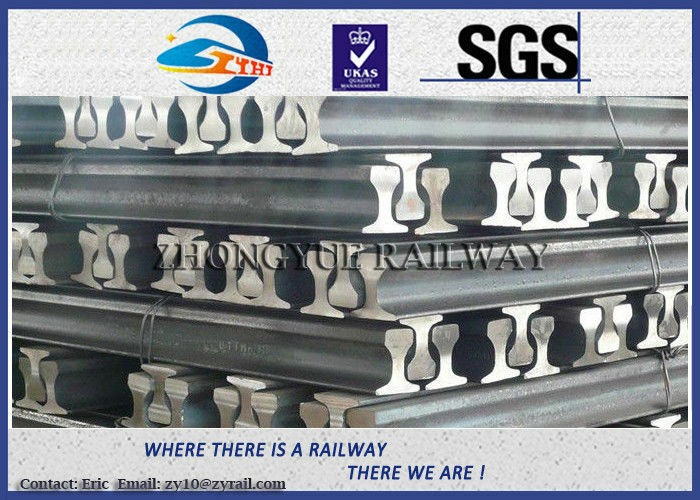 hot rolled light rail, steel crane rail, hot rolled rail, standard rail, rails for mining, High quality carbon light steel rail(Q235 55Q.....manufacture), European standard rail.